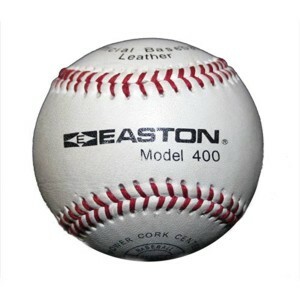 Emmsee Sportswear sells Baseballs online and in-store. 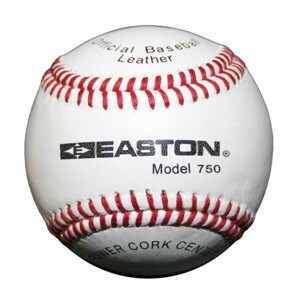 8.5 inch Baseballs can be used only in Little League and T-Ball competitions. 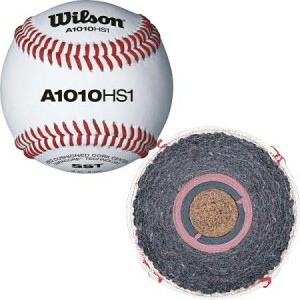 9 inch Baseballs can be used for all Levels of play. 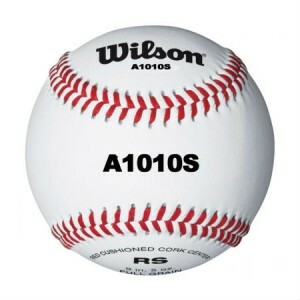 Contact us regarding our Bulk Buy deals for Baseballs.